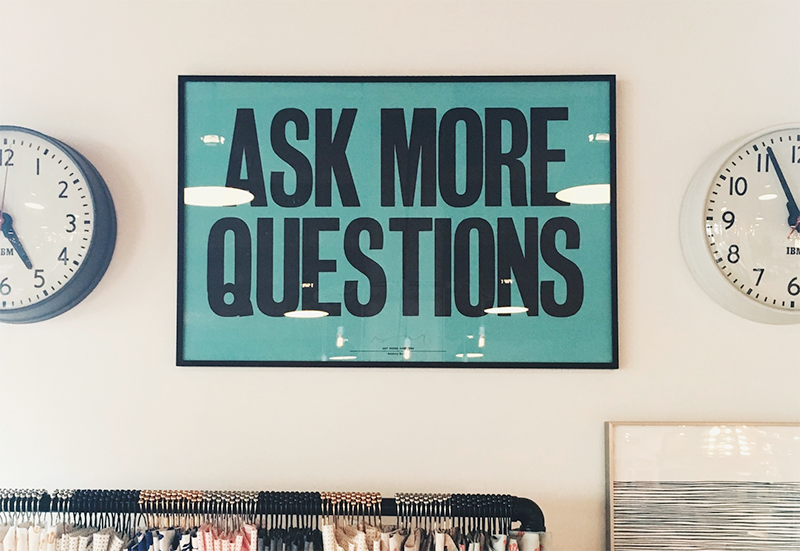 Do you find yourself asking questions like, “Where are we going to find our next client?” and “I wonder how our previous clients or customers found us?” These questions are common among small and medium sized businesses. Paying customers and clients are how we all keep the lights on. We’ve complied a few tips on how to analyze your last 10 clients/customers in order to find new ones just like them. Why is this important? It’s important because understanding the activity of your previous clients/customers is imperative to understanding your strengths and weaknesses regarding customer acquisition and retention. Were they sent to your website from a Facebook ad? Did a Google search point them your way? This shows where your strategies are working! Knowing that most of your clients are coming from your Facebook ads validates your time and energy spent on that marketing channel. If you’re spending a ton of money on Google Ads, and it just isn’t driving much traffic to your website (or low conversions), maybe that strategy needs to be revisited or reworked. Are they the kind of client you were intending to attract? Are they the right fit for your market? Maybe your advertising channels need to be tweaked to attract a more appropriate fit for your product. Maybe your messaging can be fine-tuned. Your language and visuals should be targeted towards the clients you are looking to gain. The FanBase team specializes in website analytics and testing. We would love to help you better understand your online performance. Let’s put some more power behind your strengths, and help you refine some of the areas that aren’t performing as well. Reach out to us at [email protected] to start the conversation!